After much deliberation, we are please to announce the two selected artist for this year's Two to Three 二到三 program. Joshua Hoare is a contemporary circus director and performer who will be heading to CEAC in Xiamen to work collaboratively alongside retired peking opera artists and performers from Xiamen's recently shuttered LingLing Circus. Performers from the 2015 Cirkidz production "We, the Unseen" directed by Joshua Hoare. 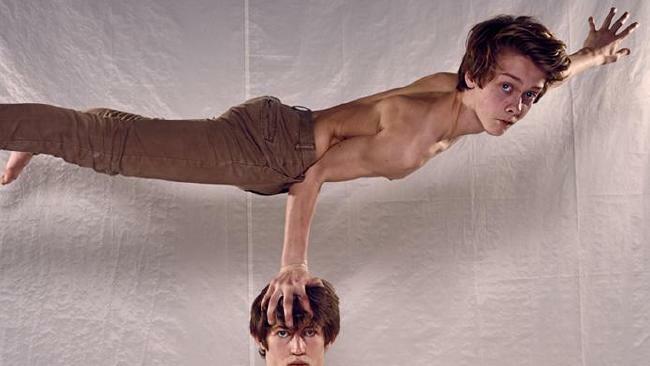 "The circus artist has access to truths unavailable to other artists." Alicia King is a interdisciplinary artist exploring a contemporary engagement with notions of technological utopias and pop-culture. During her residency, she'll manipulate human biological matter to create levitating objects in response to Chongqing's natural and industrial landscapes, and carve wooden 'neon' text in English and Chinese to place temporarily throughout the city. 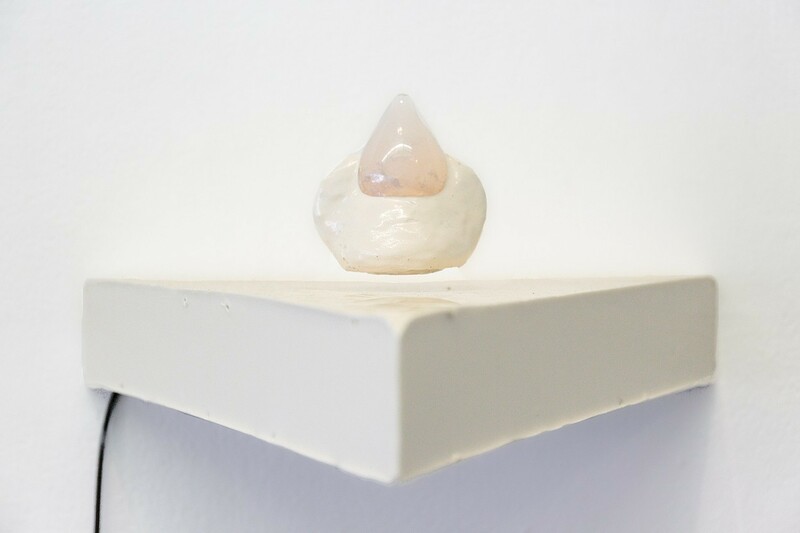 "Tomorrow.Never.Dies + The Future Is Forever" 2015 - levitating amulet housing the artists' own tissue cultured skin cells. "Nature is becoming increasingly modified by technology. At the same time, technology is also being modified to be more life-like."